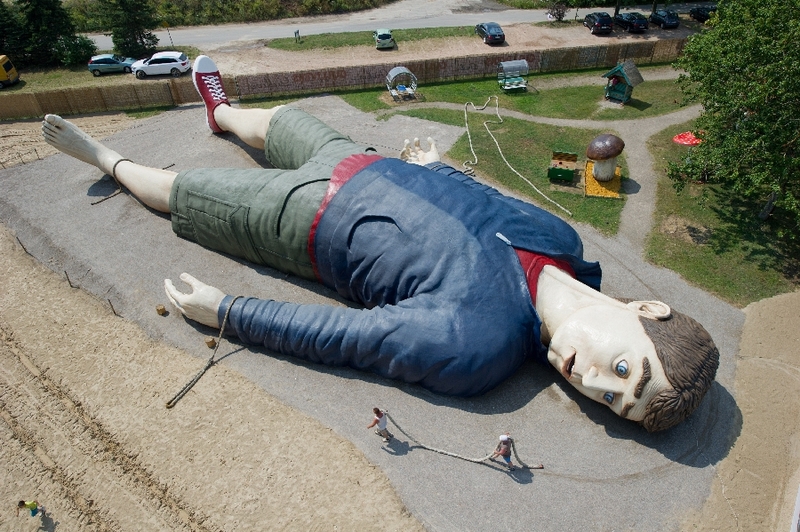 What would you expect to see if you were to go to a park called “Gulliver’s World”? If you were of continental European descent, you’d expect to see miniature versions of famous and infamous buildings from around the world. But what about the rest of the world?! Well they’re all taken care of now, as of the beginning of July Gullivers Welt has opened in the north of Germany. A while ago two Polish friends, who grew up and went to school and university in Germany together, decided to build something new and different in the northern part of Germany, near the Polish border, on the island Usedom. 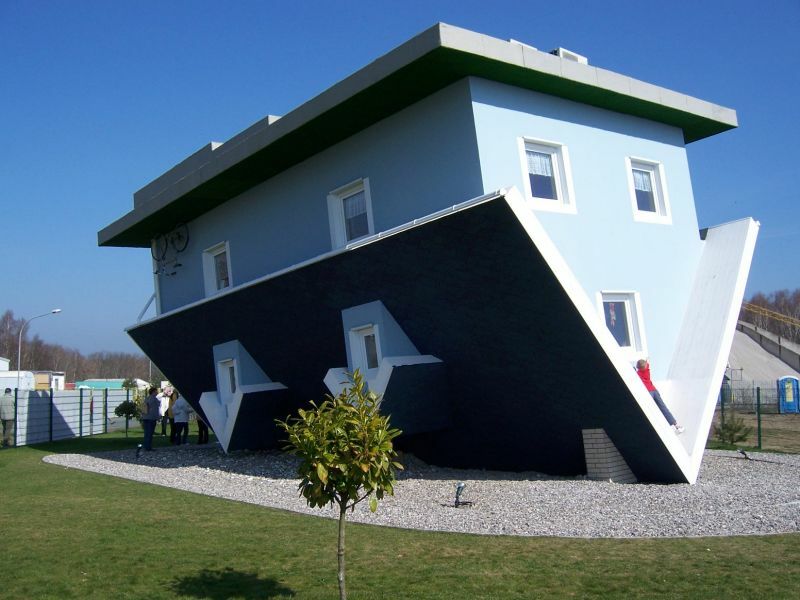 During a holiday trip in 2001 in the USA they had a pitstop at an upside-down house and over a couple of beers discussed the possibility of building one at home! A Schnapsidee i.e. booze-fuelled idea, which after some serious consultation with the local council and building inspectors in 2006 became reality and opened to the public in 2008. Full of energy and with an enormous zest for action they continued with the establishment of the Welt der Erfindungen museum, the only museum in Germany dedicated to inventions. 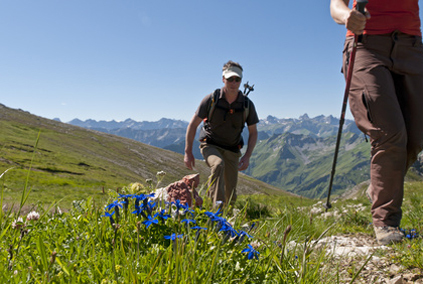 Having established a reputation for creative ideas that would improve the economy and lifestyle of the region, made it easier to get the new project up and running by 2009. While mainly showcasing past inventions that have had a practical impact on everyday life, they also want to give present inventors the opportunity to present their ideas. And to encourage future inventors – meaning getting kids inspired – by making the exhibits accessible. And the finishing touch to their adventures, so far that is, is a park with Gulliver to look at and climb over! 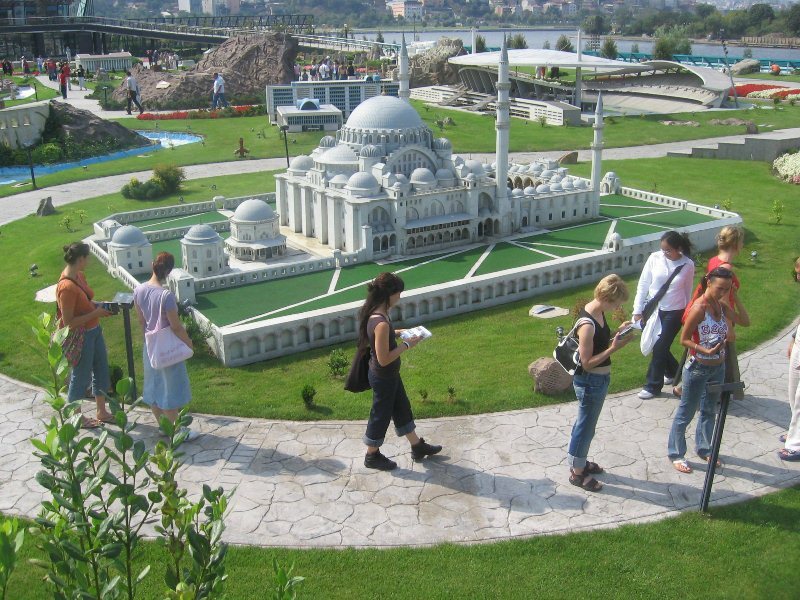 In contrast to most miniature parks this one is from the Lilliputian point-of-view. And the sculptures, even though not all of them are finished yet, are all there to be touched, climbed over and got up close to. 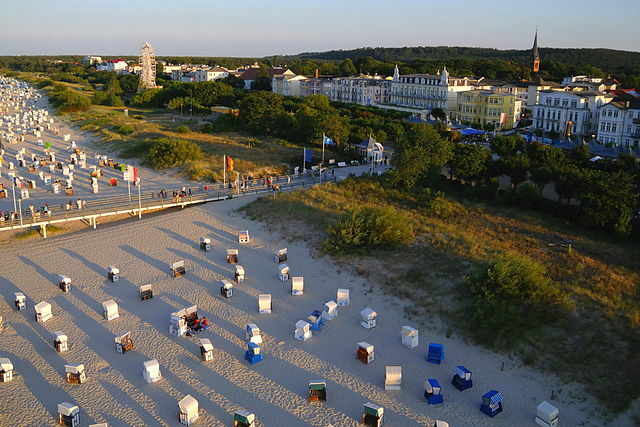 The island Usedom is located in the Baltic Sea approximately 100 kilometers north of Berlin. Due to its picturesque location, fine sand beaches and sunshine hours it is a popular holiday spot for Germans and Polish alike. Why not take a few days after your tour of the Cosmopolitan North and escape to the beach here? And enjoy the quirky establishments while you’re there? !